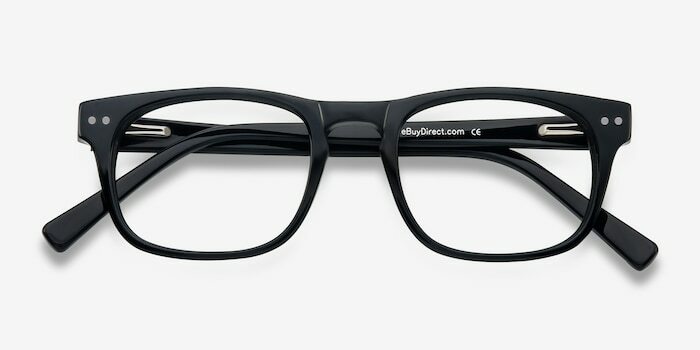 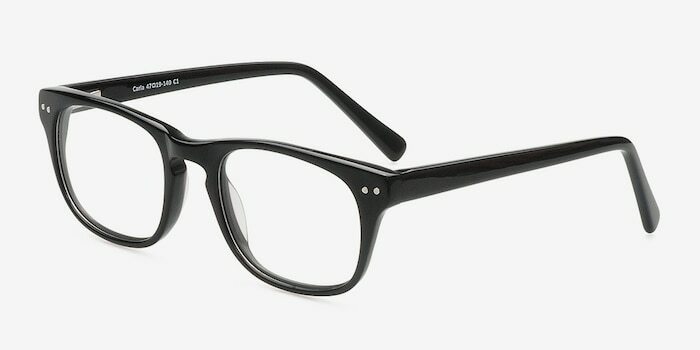 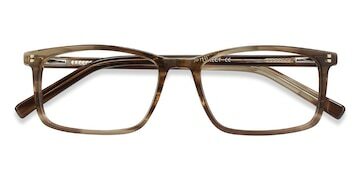 These black eyeglasses are classically effortless. 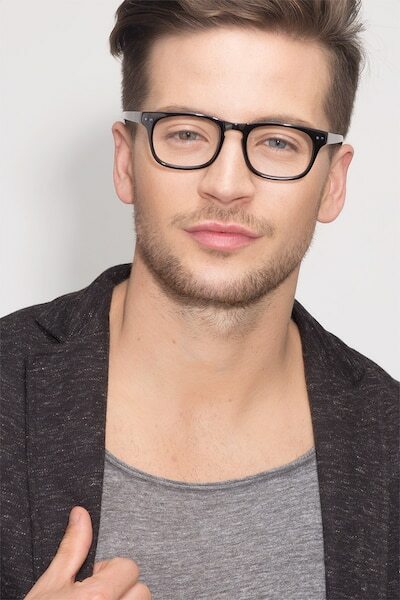 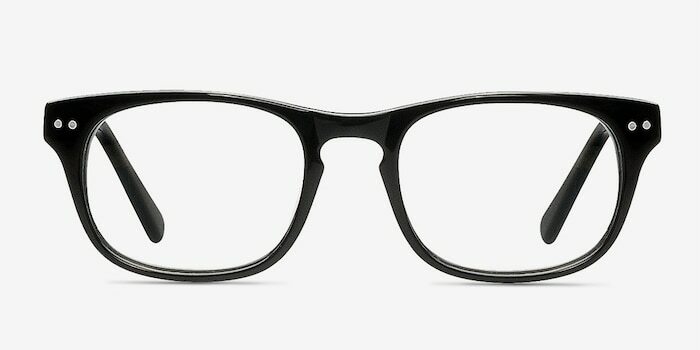 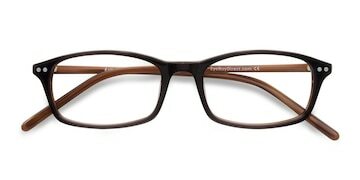 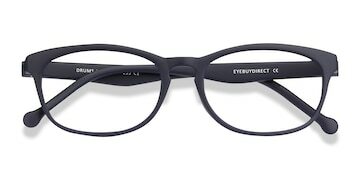 This full plastic frame features a classic keyhole cutout bridge, a glossy black finish, and rounded square shaped lenses. 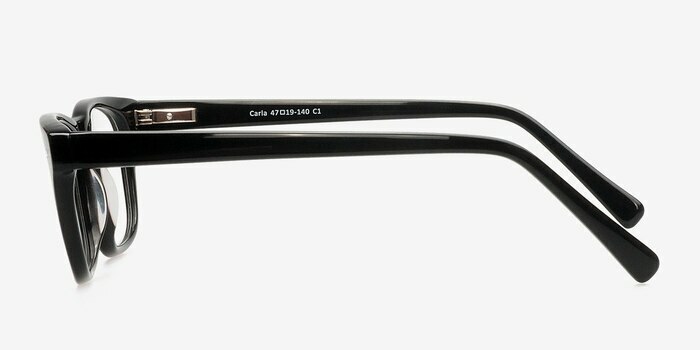 Flexible spring hinges and double stud corner accents complete this sharp look suitable for both men and women.